5 Bedroom Flat For Sale in for Asking Price £1,250,000. Located in the ever popular, secure and gated development of Langley Park with its array of luxury homes all of which are manned 24 hours a day by uniformed security guard. 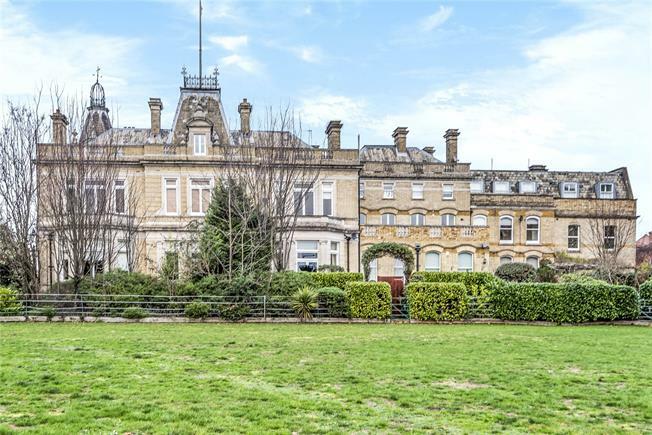 This fantastic apartment comprises of two interlinked apartments, total accommodation includes five large bedrooms, each having a spacious en suite bathroom or shower room, an extremely large drawing room and impressive dining room adjoining a kitchen/breakfast room appointed with granite work surfaces. Both the dining room and this kitchen/breakfast room have doors out to the large roof terrace enjoying a sunny southerly aspect with views over parkland. There is a further double aspect sitting room and second kitchen/breakfast room with door out to a small balcony. The property comes with two garages, one double and one single. Chain Free.